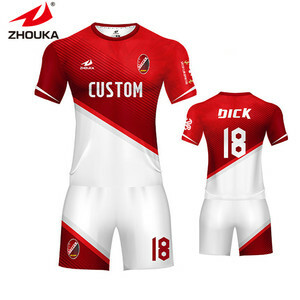 4 YRS Nanjing Yuanzhen Sports Wear Co., Ltd.
1 YRS Guangzhou Hengfeng Sports Goods Co., Ltd.
&bull; Design: You can send us your design in PDF or AI format and other requirements on your jerseys,our professional design team will make the design for you. We are keeping focus on the development & production for all sports with an extensive range of sport clothing, training & leisure wear, equipment to fulfill client requirements. We have a team of professionals specialized in production development & control, sales and marketing, who combine youth with experience keeping an eye on the smallest of details of what happen in the area. 1 YRS Guangzhou Xi Fansi Clothing Co., Ltd.
7.Q:How to confirm the style of garments9 A:If you have your own design, we willl according to your design to make. If you don't have own design,you can tell us your requirement,we can offer you some samples to check. 8.Q:How to know the price9 A:Price is the most concerning problem of every customer,if you want to know the price. 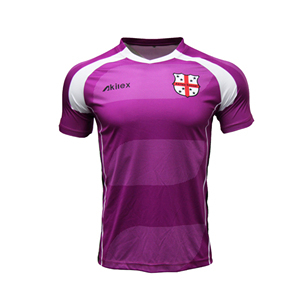 Womens Soccer Jersey Uniform Design Advantage: 1) Free design, all size. 4) Soft material kind to sensitive skin. 6) Lead Time: Around 15 days if the order quantity no more than 50pcs. 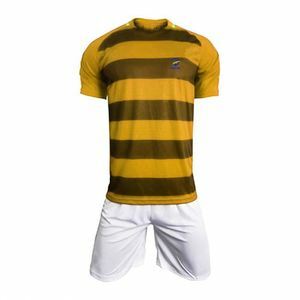 Jersey Description Megahill is a brand of Saiwen sporswear company located in panyu, guangzhou, China. * Use italian ink sublimation, all colors can be custom and never fade, also eco friendly. Q What is your delivery time9 A Generally 4-7days after payment for customized order,It depends on the products & quantity. 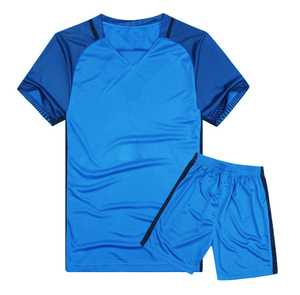 Alibaba.com offers 25,606 oem soccer wear products. About 24% of these are soccer wear, 4% are training & jogging wear, and 3% are basketball wear. 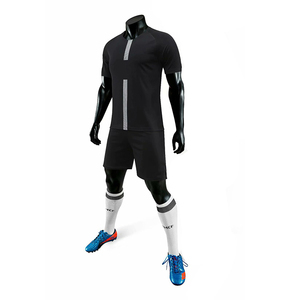 A wide variety of oem soccer wear options are available to you, such as breathable, eco-friendly, and 3d. You can also choose from unisex, men. As well as from shirts & tops, sets, and shorts. 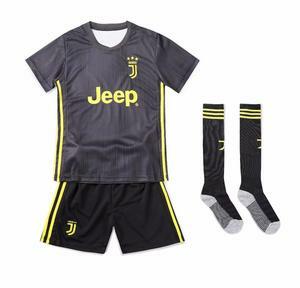 And whether oem soccer wear is soccer, or basketball wear. 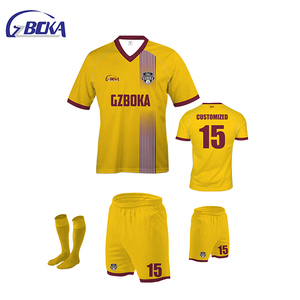 There are 25,606 oem soccer wear suppliers, mainly located in Asia. The top supplying country is China (Mainland), which supply 100% of oem soccer wear respectively. 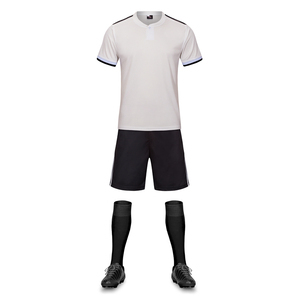 Oem soccer wear products are most popular in North America, Oceania, and Western Europe. You can ensure product safety by selecting from certified suppliers, including 2,059 with Other, 1,897 with ISO9001, and 1,125 with ISO14001 certification.